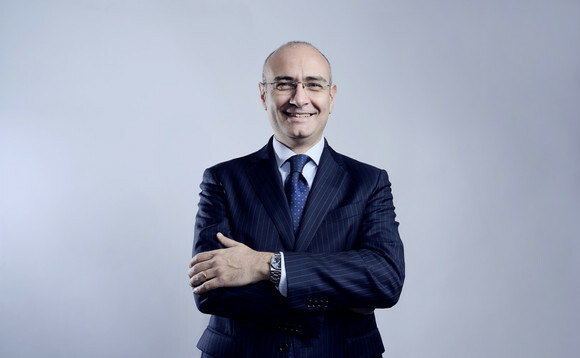 The board of directors of Banca Sella Holding has appointed Carlo Giausa as head of investments and private banking services. Giausa joins Banca Sella from UniCredit where he held a wide range of positions. In 2008 he was named head of investments and private banking services at FinecoBank, a position he held for a decade. Prior to that, he worked at UniCredit Private Banking, where he was the director for the firm's wealth advisory division for over two years. He also was general director of UniCredit Private Asset Management. He takes charge of a department responsible for coordinating the Group's wealth management business activities, focused on the management and administration of assets as well as in the dedicated structure of Banca Sella.